Between clown acts in Cholet, horse shows at the Château of Chambord and jousting at the Château of Rivau, children are spoilt for choice all year round in the Loire Valley. Here is a small selection of the special family festivals and events on offer. Every summer, ‘Les Enfantillages’ in Cholet puts on a selection of outdoor concerts and clown acts and kids can watch entertaining shows sitting on the grass of the ‘Prairigolote’ in the Parc des Moines. Don’t forget to bring a picnic! Another crowd pleaser is the Château of Chambord’s artistic performance, with knights in armour and falconry displays, held in the stable enclosure which once belonged to the Maréchal of Saxony. 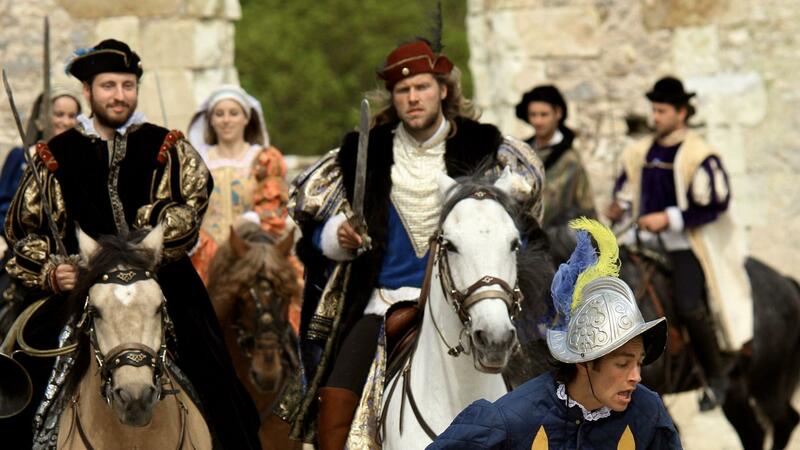 In mid-August, head to the Château of Rivau to see some spectacular jousting! Dressed in traditional armour the Lords of the Château of Rivau and the Château of Brézé will fight each other to the bitter end. Pick your side and cheer them on! 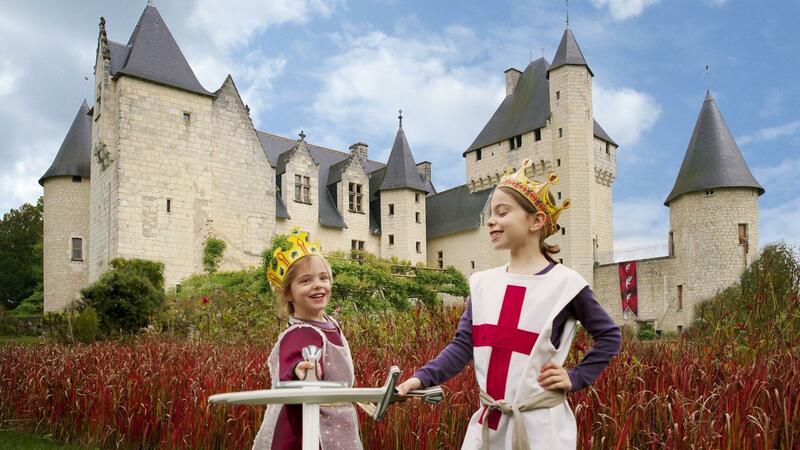 Between the tournaments, children (dressed up as princes, princesses and knights) can explore the gardens and take part in different activities in the medieval camp. In Montbazon, the 10th-century fortress and its keep have proudly overlooked the town for more than 1000 years. The activities here will reveal medieval trades, catapults in action, a crossbow stand and the underground cellars. As a family, try out your hand at weaving, calligraphy or stone sculpting and take your creations home with you at the end! On some summer evenings the fortress is even lit-up and to welcome visitors for a night time visit. 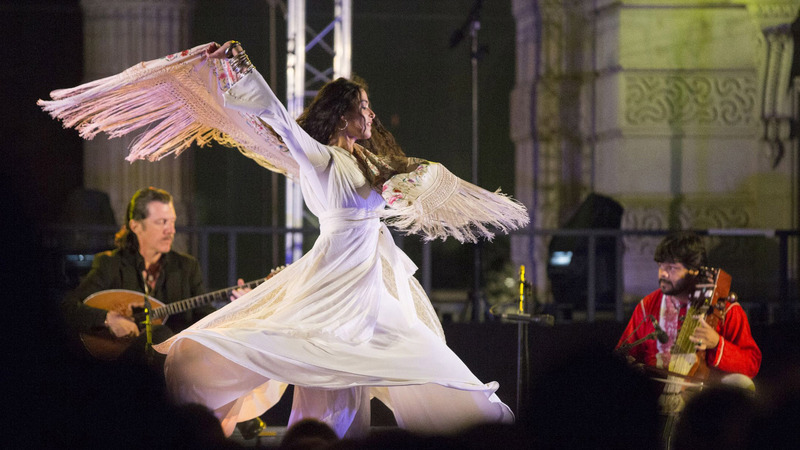 In September, the streets of Angers are buzzing with shows for the Accroche-Coeurs street-performance festival, which includes circus acts, dancing, theatre, music and fine arts. See all the shows in the Loire Valley.